From brick work to concrete, we’ve got it all! Fully licensed, bonded and insured firm. We make sure all our customers are 100% satisfied. Continuously learning to bring the best workmanship possible. Where every customers details matter. Concreto Plus Inc. provides professional design, installation, and repairs for all your masonry, concrete and stone projects. We are an award winning firm with many years of experience with an exceptional safety record. 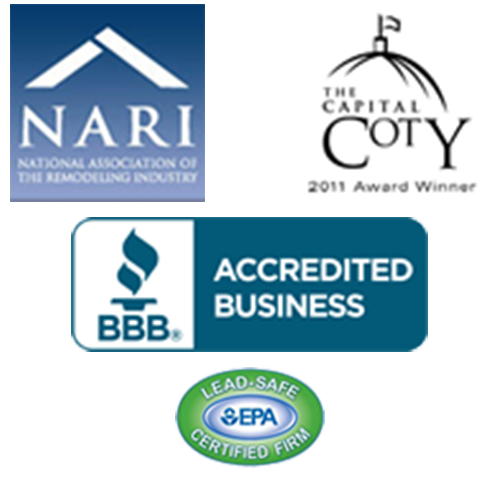 Concreto Plus Inc. is a fully licensed, bonded and insured firm that is EPA Lead Safe certified, Better Business Bureau (BBB) accredited and official members of the National Association of the Remodeling Industry (NARI). Concreto Plus Inc. has built a great reputation for superior work and excellent customer service. We use only the best products and maintain a skilled staff to complete your project. Our commitment to providing quality service has earned us our customer’s overwhelming approval and many valuable repeat customers. 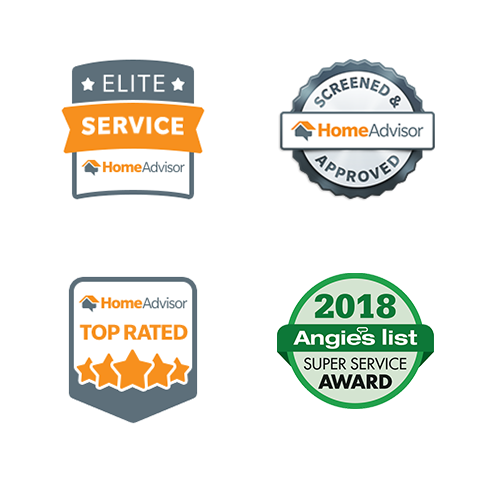 We take pride in what we do, and constantly strive to provide exceptional work in a timely fashion while maintaining our high standards and valuable reputation. Our outstanding craftsmanship helps bring your vision to existence. Please browse through our website to learn more about our company and how we can assist you. Please contact us for a free consultation and estimate.